Llovers are a 5 piece indie-pop band from the North East of England. Arriving in late 2016, Llovers produce dream driven tracks channelled with unquestionable pop sensibility. In the past year, the band have shared the stage with Sam Fender, Little Comets, VANT, Anteros and many more, as well as selling out their debut hometown headline gig in Middlesbrough. NME - "Llovers have laid the foundations of something potentially brilliant. Dead catchy guitar riffs and a really fun vibe. Lots to enjoy here." Dork Magazine - " I Don't Mind is a harmony-laden fizzy indie-pop gem that won't fail to make you smile." 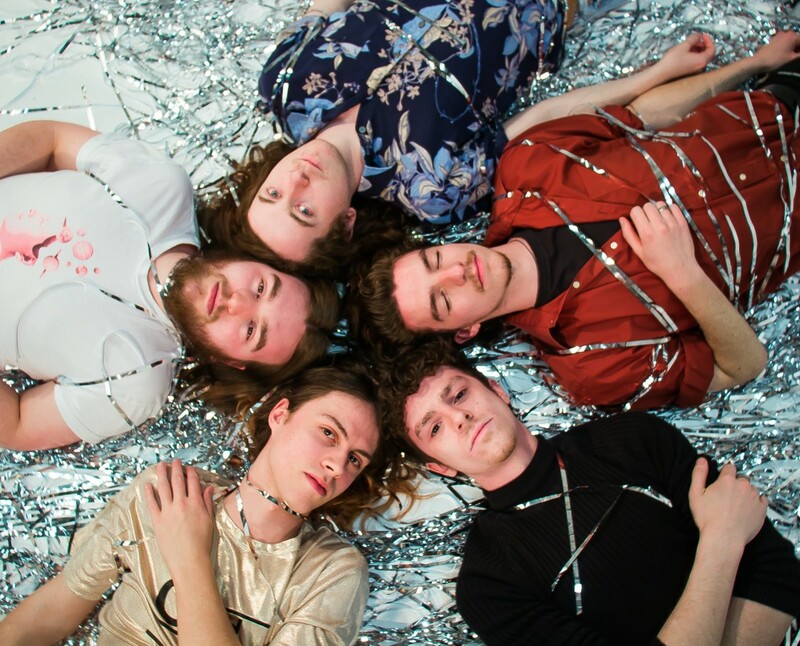 Clash - "Fragrant dream pop matching sighing harmonies against those crisp, frost-tipped guitar lines. Perfectly formed." The Line Of Best Fit "Diving in with twinkling disco ball synths, "A Second With You" is a beautifully decorative ode to the seemingly boundless possibilities of youth."